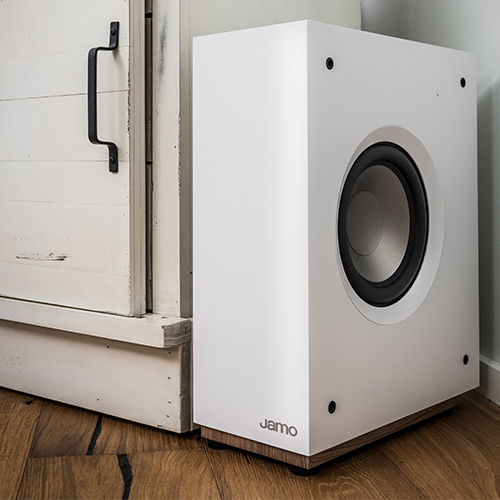 The JAMO story of well-designed loudspeakers began in 1968. 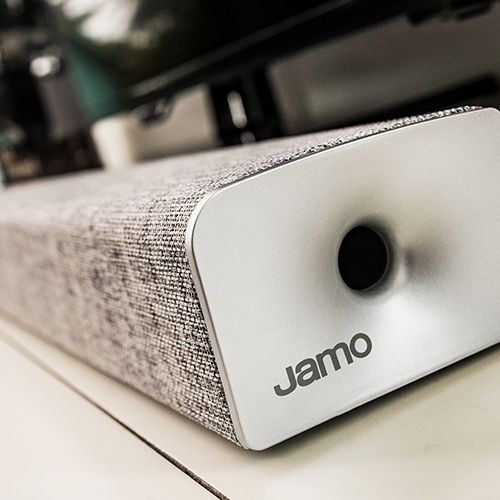 But, in reality, the spirit behind our products began long before that. 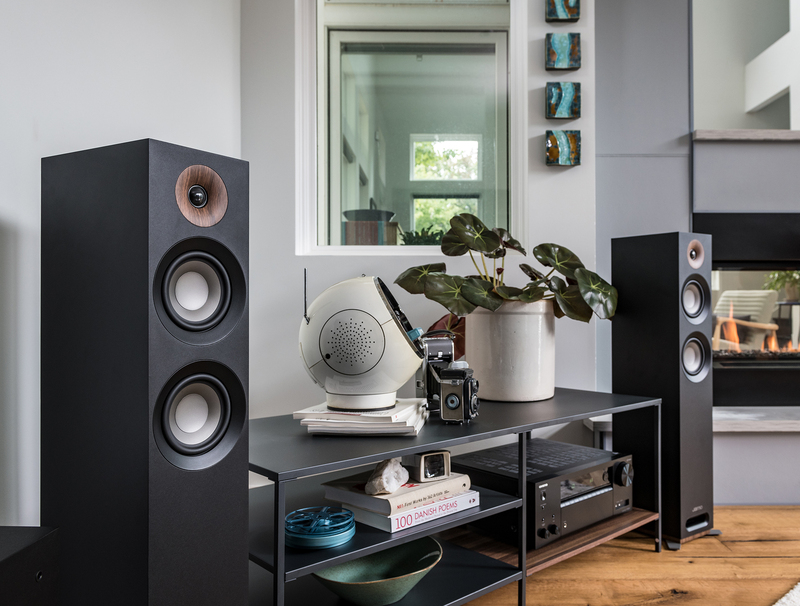 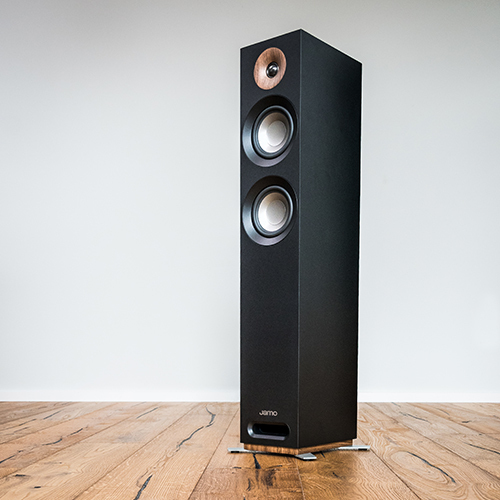 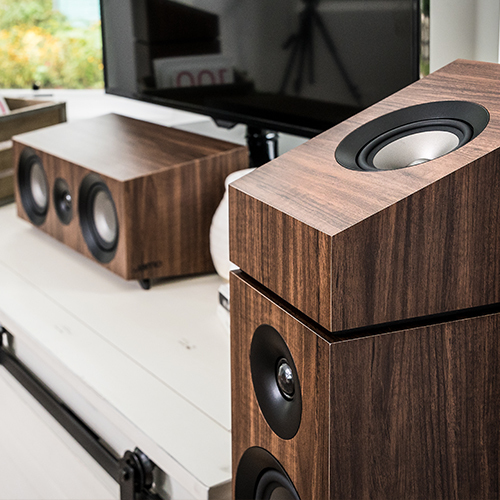 A talented craftsman with a passion for great sound, Preben began hand-designing and producing quality speaker cabinets, then equipping them with the best technologies available. 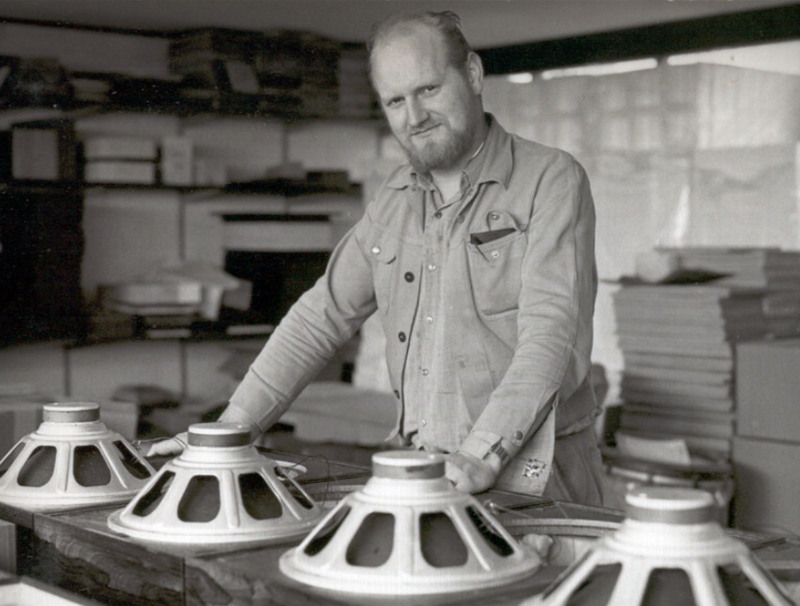 Blessed with excellent woodworking skills and a broad knowledge of acoustics, he developed speakers that soon attracted a fair amount of attention.